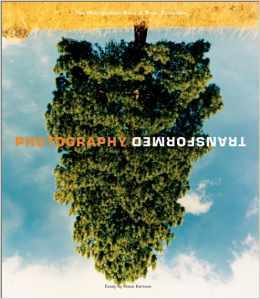 Photography Transformed shows a broad overview of contemporary fine art photography. The book showcases the collection of Robert Kaye, Chairman of The Metropolitan Bank and Trust. 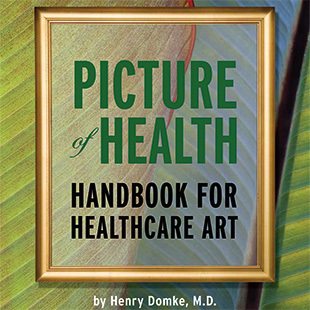 This comprehensive collection features over 200 artists. All the current major photographic artists that I can think of are represented except one: John Adams. I was happy to see him excluded since I have not yet learned to appreciate his work. Most of the work shown is conceptual, in color and often shown in a series or grouping. As far as I could tell, all of the pictures were taken with film rather than digital capture. The printing quality is top rate as you would expect from a book by Abrams. I found Photography Transformed for one cent (plus $4 shipping). They called it used, but it was in perfect condition. This is a beautiful full-color 264-page hardbound book from Abrams that lists for $75. In the last half of the twentieth century, we came to see the world as photography; photography no longer documented our reality so much as it created our reality. We live for and in photo opportunities. Entertainment, news and surveillance define each other – and all depend upon the eye of one form of camera or another. From photography we accept illusions and deceptions we long ago denied painting. It has even come to be that many people know painting (and sculpture and architecture) primarily through photography. Stop and think what world you would know without photography.